If you’re looking to find one of the best crossover SUVs around, consider the 2019 Nissan Rogue vs. the 2019 Honda CR-V. Both of these models provide plenty of convenience features and a strong performance for Aitkin drivers, but they do stand alone in different ways. 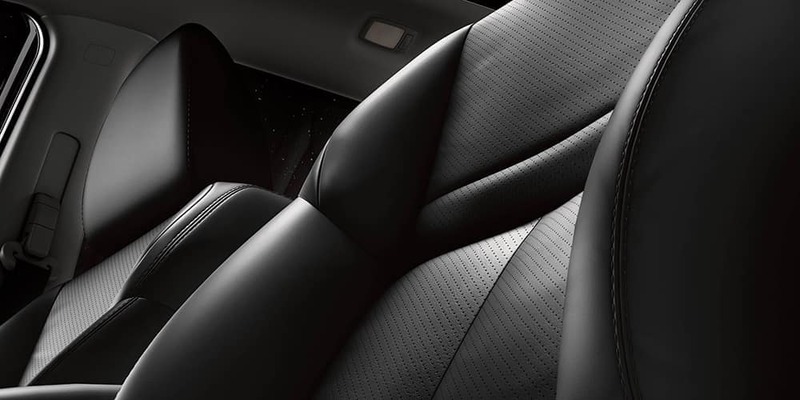 When looking at the interior, safety, and technology offered, the Nissan Rogue provides more than the Honda CR-V. 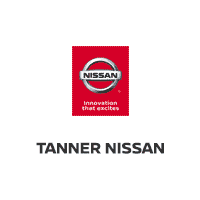 Compare these models below before heading to Tanner Nissan for a test drive. 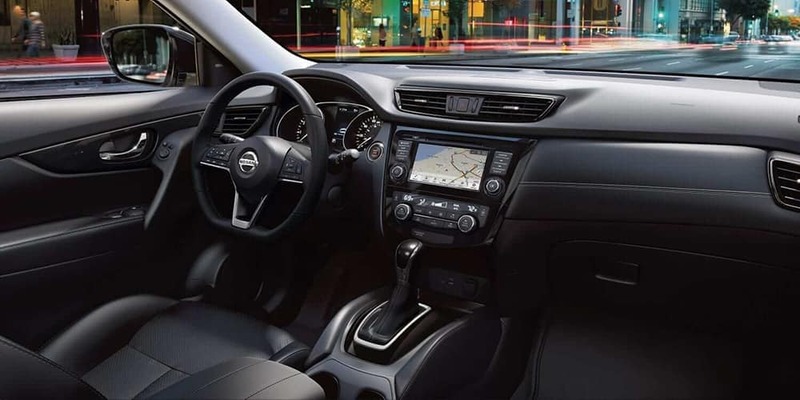 For Nisswa drivers looking for an SUV that can keep everyone safe on the go, the new Nissan Rogue provides more safety features than the Honda CR-V, so you are gaining more features and more peace of mind. 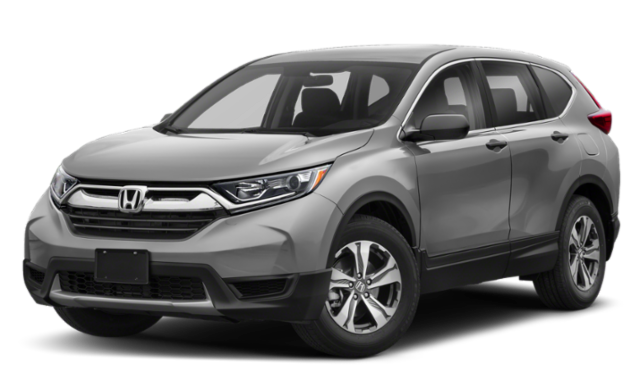 The following Rogue safety features are either not available or come as an upgraded expense on the CR-V.
Rear Cross-Traffic Alert warns you if objects are approaching from the sides of your vehicle while in reverse. Forward Collision Warning not only lets you know if an accident could occur but also uses Automatic Braking to bring your Rogue to a stop to avoid that collision. Blind Spot Monitor sets off visual and audible alerts when there are objects out of your line of sight. 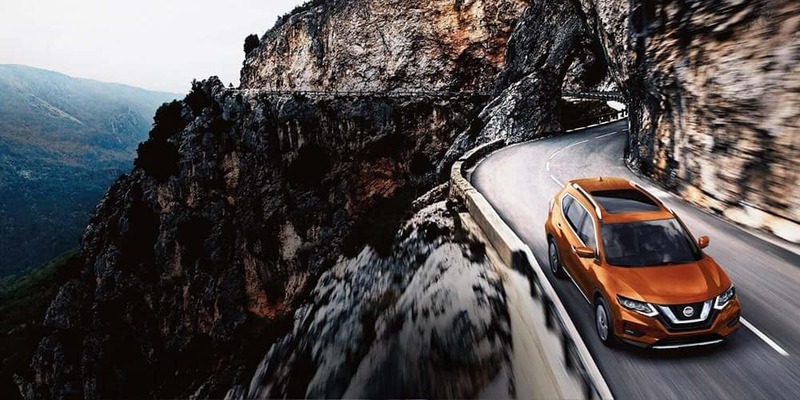 ProPILOT helps you navigate the roads by accelerating or braking when necessary. Apple CarPlay™ and Android Auto™: Connects your smartphone directly to your vehicle for easier access to contacts, music, and more. Satellite Radio: Access hundreds of podcasts and radio stations to keep you entertained while on the go. If you decide the Nissan Rogue is the new SUV you want when cruising the Bemidji roads, head to Tanner Nissan for a test drive. 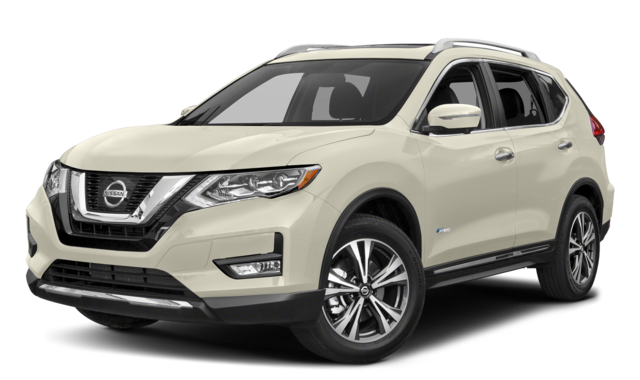 To further explore top SUVs, compare the Nissan Rogue vs. the Nissan Murano. Contact us today to learn more about Nissan vs. Honda or to schedule your test drive.